Living in a 4 level split the kids spend the majority of their time in the playroom on the 3rd level. With everything else happening everywhere but the playroom, I sometimes feel like my day consists of running up and down the stairs to check on the kids. This is where the Philips Avent Digital Video Monitor comes in because when you have a Digital Video Monitor its use goes way beyond those first years. The laundry is all the way in the basement, putting the clothes away is all the way upstairs and our kitchen, where I spend a lot my time, is the floor above the play room. 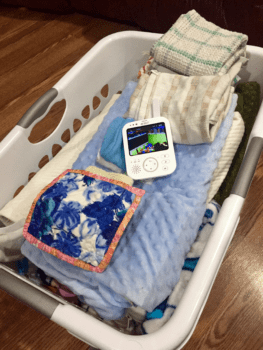 The Philips Avent Digital Video Monitor has up to a 150-foot range which allows me to bring the parent unit with me while I’m tending to whichever task that I need to do on whatever floor. I’m all about fostering independence with my kids. 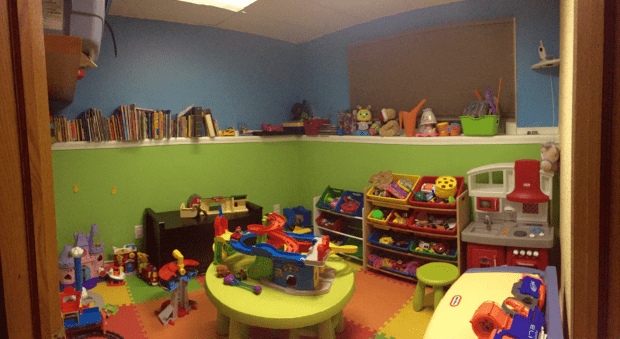 Having the ability to have my eyes on the playroom without actually having to be there not only puts my mind at ease but also gives the kids that sense of independence that they need to grow and develop. Sometimes some of the most cohesive play happens when I’m not around. 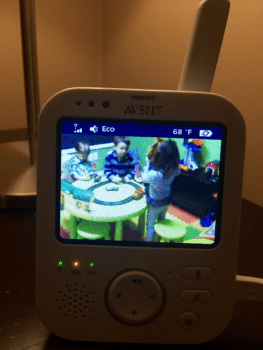 While I use the Philips Avent Digital Video Monitor as my second set of eyes to make sure everything is running smoothly I also used to watch all 3 of my kids playing together when everything is good. In these moments I’ve witnessed some of the most heartwarming interactions. And when the kids aren’t getting along, they are starting to bicker, or if it’s a situation that doesn’t need me to be right there the talk-back feature adds an added convenience. The rechargeable battery powered parent unit offers the convenience of not having to be stationary when using this video monitor. With up to 10 hours of operating time before charging is required, it’s another added convenience that comes with the Philips Avent Digital Video Monitor. What does this mean? Products that get the PTPA Seal of Approval are products that every day parents like you and I have used and put to the test. Many Avent products have WON the PTPA Seal of Approval making this a trusted product and brand for many parents. The Philips Avent Digital Video Monitor has many other great features that will help you get through the first few months, years, and beyond. 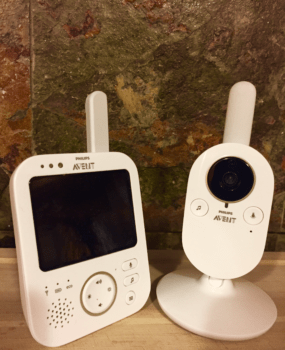 From now until February 8th you can enter to win 1 of 2 Philips Avent Digital Video Monitors. 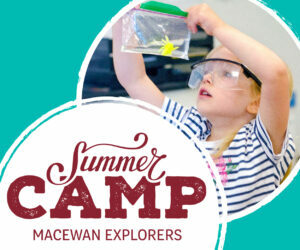 The contest if open to residents of Canada (excluding Quebec) Entering is easy. All you need to do is enter via the widget below. Goodness, I need one of these! What a great giveaway! A second set of eyes is genius! This would be so wonderful we don’t have a video monitor! I do not have a baby monitor! No babies in my house but I know just who to give it to! this would be awesome in our house. This would be great for me and my kids! I never had peace of mind when I did not have a monitor for my child. I was always worried. I didn’t have one. It would have helped for sure! It’s been years so you can imagine, these are a far cry from what I had…hehe…I want this for my niece! so great to have. Grandchildren will always need one for a Moms peace of mind.